Plan out a solid brand that appeals to your clients, then implement it. Your printing company has an impressive portfolio of work. You’ve created dynamic, eye-catching, and creative printed material for your clients. And yet your logo looks unimpressive and dated. This is the case for many printing companies, and it hurts the chances for clients to find and hire them. 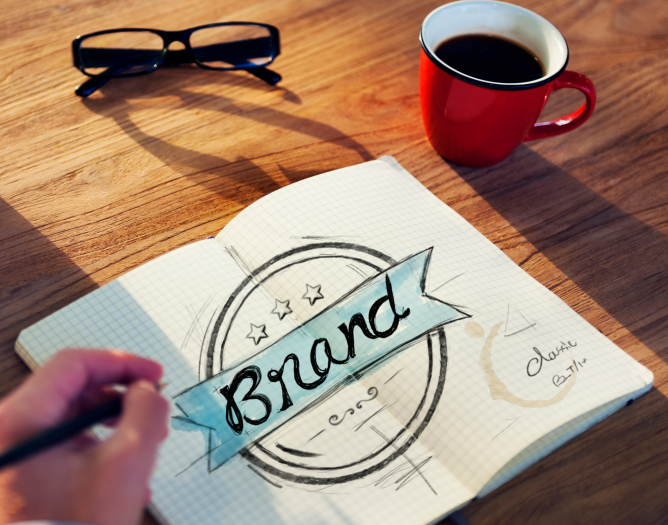 If you excel within your industry, you want branding that reflects that. Here are a few tips for creating a brand that showcases the talents and abilities of your company. With today’s modern technology, most printing companies function in largely the same way and have access to the same technology as any other printing company. A good brand can help your company to stand out in a sea of companies who are all largely similar. While a competitor can easily copy your services, they cannot copy your brand. If you create a brand that is genuine and personal, you are offering the unique personality of your brand to clients. That’s something that competitors cannot recreate for themselves. Good branding is instantly clear and easily signifies the values of your company. Also keep in mind that your corporate identity should be easily translatable from print applications to digital platforms. Your audience is living in a digital world. Social media sites like Facebook, Twitter, and Linkedin are important for maintaining a presence and reaching out to new and existing clients. Social media channels provide a great way to expose your brand and interact with your client base. This entry was posted on Friday, January 29th, 2016	at 2:21 pm	and is filed under industry practices	. You can follow any responses to this entry through the RSS 2.0	feed. Both comments and pings are currently closed.